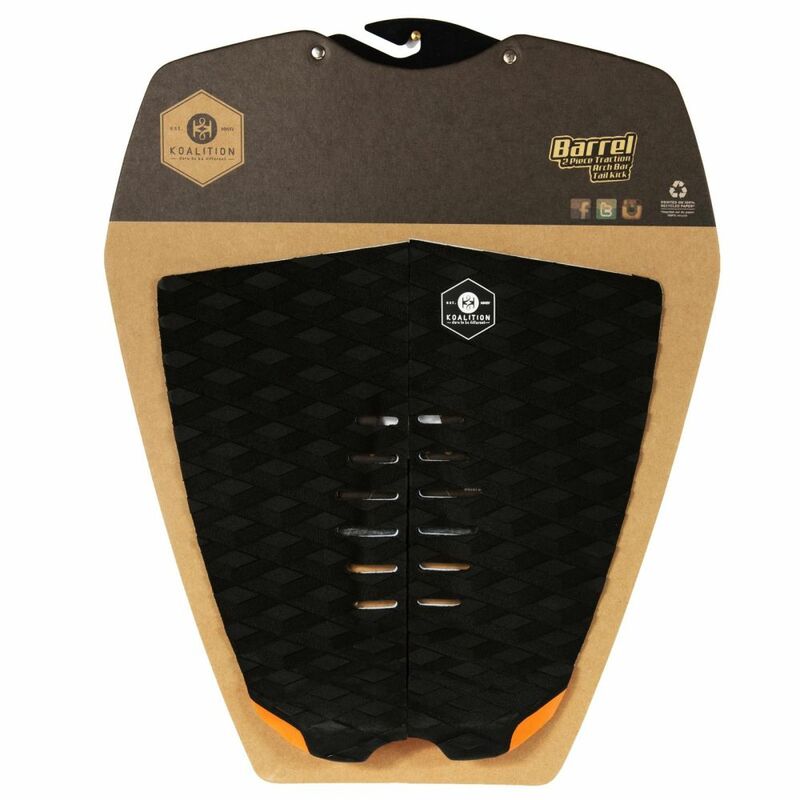 The KOALITION surfboard Pad in a cool design provides great grip on your Surfboard, Skimboard, SKiteboard, SUP. 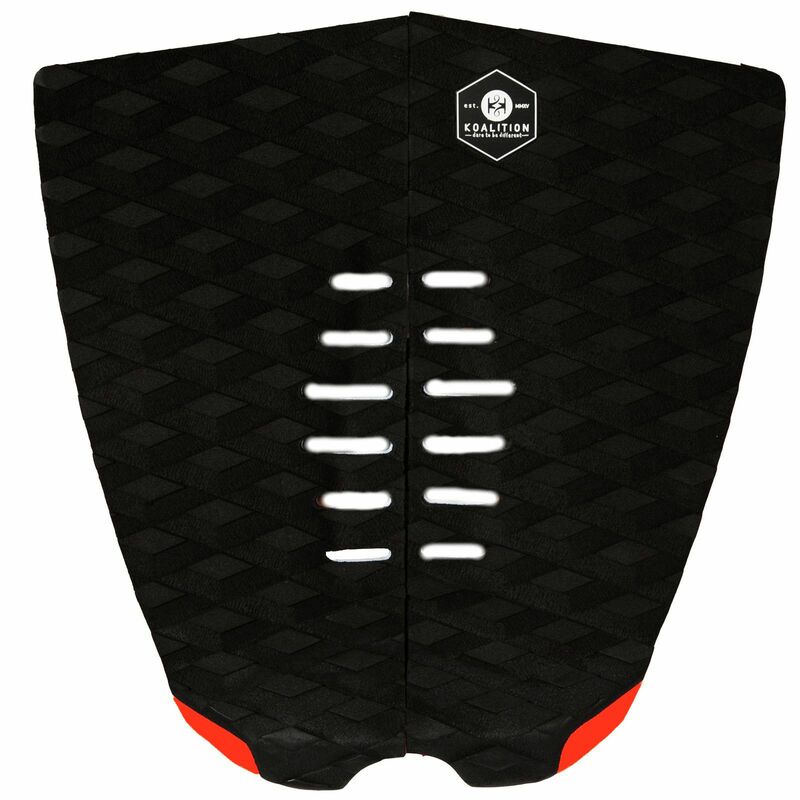 The Tailpad has a Tailkick that allows more pressure on the surfboard tail. 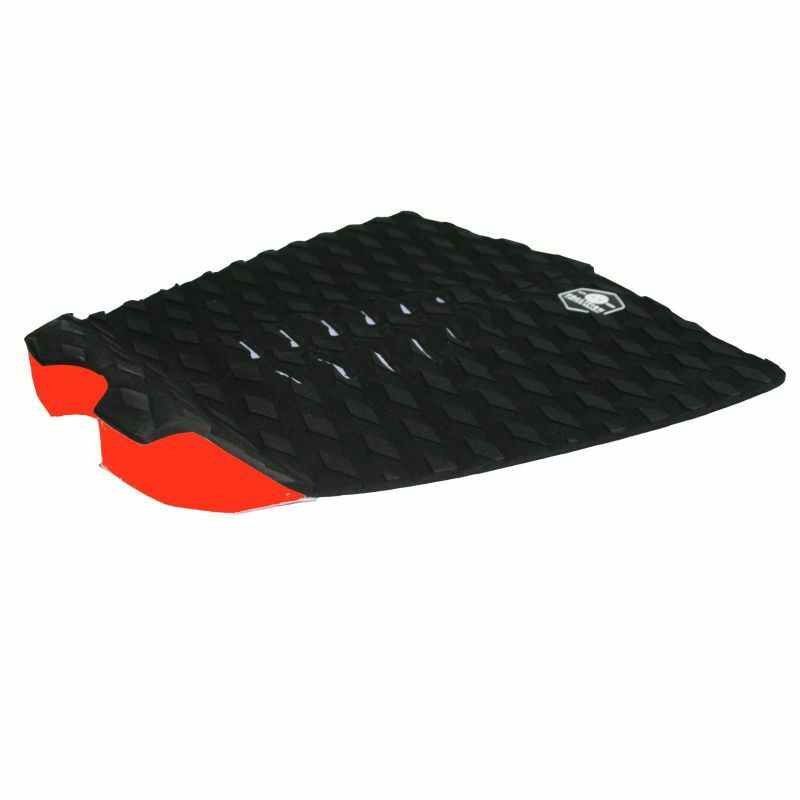 The KOALITION Pad surface is grooved in a special Octopus grooving and sanded and stays sticky and grippy in any kind of weather or condition. 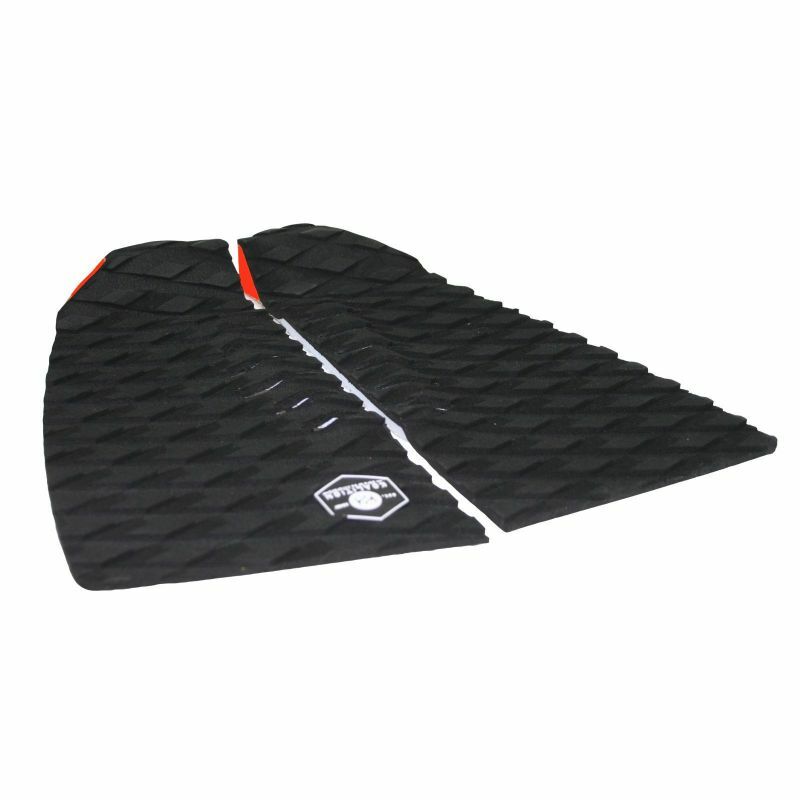 Our specially formulated EVA foam retains its specific density to 100% memory in any water temperature. We use to only the best 3M PSA (PSA) insure that your pad will never pull off until you take it off.